There are so many fabulous historical places on our planet that make living in it a really cherishing experience. A place is referred to as historically rich when it has a vast historical past associated with it and one can see its bygone glory in the form of ancient buildings and monuments. These places offer breath-taking experience as one goes back to the time when ancient civilizations existed. Historical places like the ones we are presenting here will spellbind you with their grand architecture and will make you wonder as to how ancient engineers and architects could have built such marvelous pieces without the help of our modern age technology. Though, there are hundreds of such places, here, we are covering 4 that must be included in every tourist’s bucket list. Let’s scroll down and learn about these awesome places! 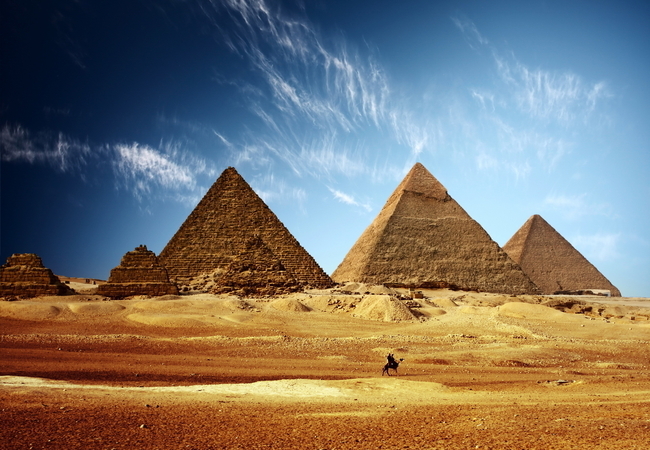 One look at the mighty Pyramids of Giza, and you are sure to drop your jaws in awe. Yes, this is what these grand structures do to you as you are not able to fathom as to ‘the technique’ that the ancient Egyptians used to build these. There is no written record as to how the ancient Egyptian architects constructed the pyramids. The pyramids are more than 3000 years old and comprise of thousands of inner chambers that were created to bury people of royal blood. There is a total of three pyramids and each one of these houses tiny chambers through which one cannot even crawl. By god…how could these have been built by man? Some say these pyramids were the creation of aliens as humans couldn’t have possibly built such mighty structures without using modern day technology. 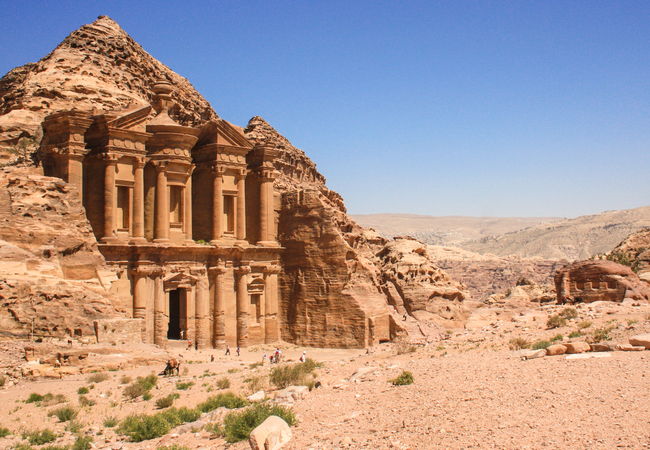 Declared a World Heritage Site by UNESCO, Petra is best known for its vast ruins. These ruins were discovered by an explorer of Swiss origin in the year 1812. Tourists that have yet to see the beauty of these ruins must visit Petra for experiencing a well preserved rock cut architecture dating back to as early as 6th century BC. The city of Petra is also famous for its water conduit system. Most travelers come here to enjoy looking at the rose colored stones out of which the whole city is carved. It’s also known as Rose City. This astounding Greek temple of Athena is world famous for its beautiful architecture. It reminds us of the bygone glory of the ancient Greeks that were known not only as great warriors but also were notable scientists and philosophers. The temple looks grand, though; much of it was damaged by centuries of war and by natural causes. 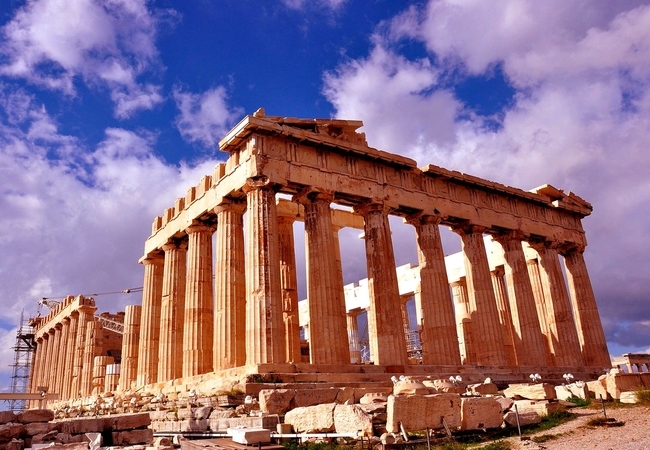 Once a traveler sets his or her foot inside the temple, he or she is bound to get enamored looking at the breathtaking surroundings of the city of Athens that is dotted with temples and ruins. A symbol of true love, the Taj Mahal is one of the seven wonders of the modern world, built by the Mughal emperor Shah Jahan in the memory of his beloved wife, Queen Mumtaz Mahal. 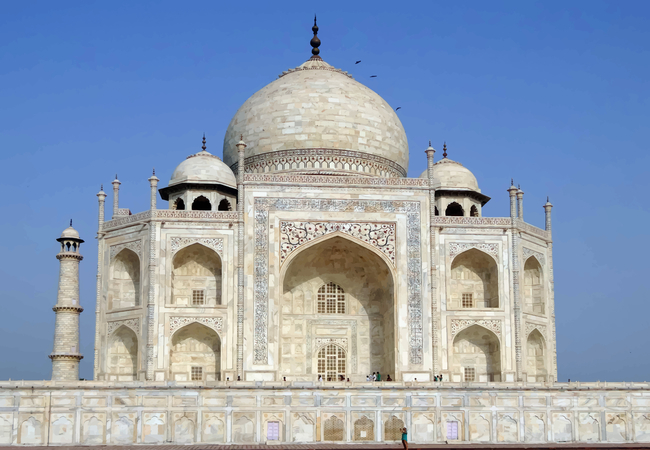 The mausoleum made in marble is a World Heritage Site and is a must to be seen. Its’ famed for its eclectic mix of Muslim and Hindu architecture dominated by arches and minarets. The monument is visited by millions of tourists each year. Vishnu is an Editor at Historyly. He has vast knowledge related to different historical eras, historical events, historical figures, ancient arts & architecture and much more. Thank you for reading Fabulous Historical Places On Our Planet posted on the website Kwentology if you want to redistribute this article please include the link as the source. Have some kuwento to share? Contact us!